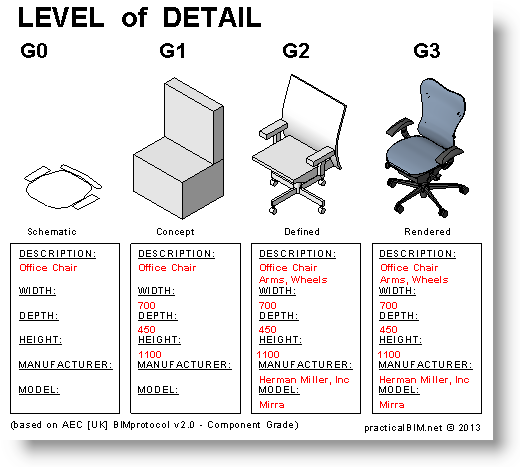 Defining and managing BIM models' Level of Detail (LOD) --or Level of Development is reviewed in great detail (no pun intended) by Antony McPhee, Registered Architect Melbourne, Victoria, Australia and Author of Practical BIM Blog. 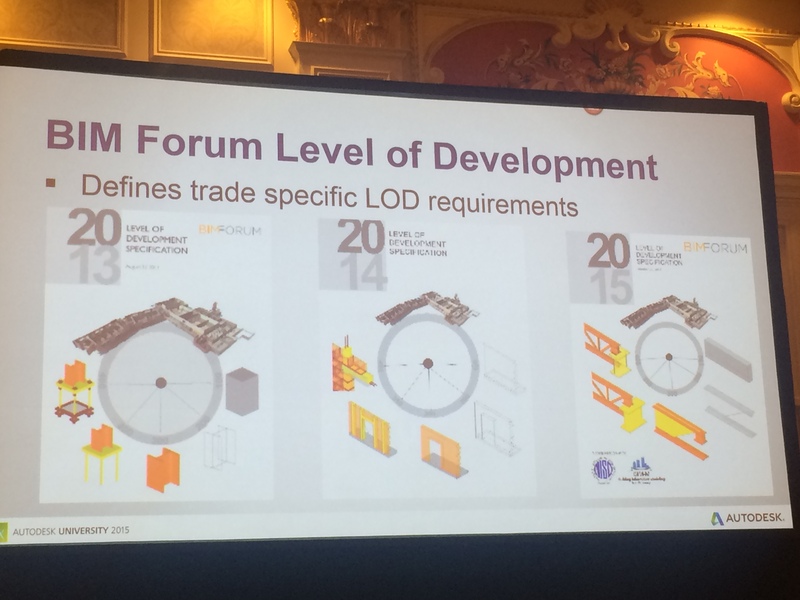 Antony extensively researched his BIM LOD article; What Is This Thing Called LOD?. 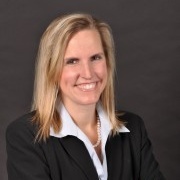 He provides BIM LOD Definitions from multiple countries and professional associations with descriptions and images. 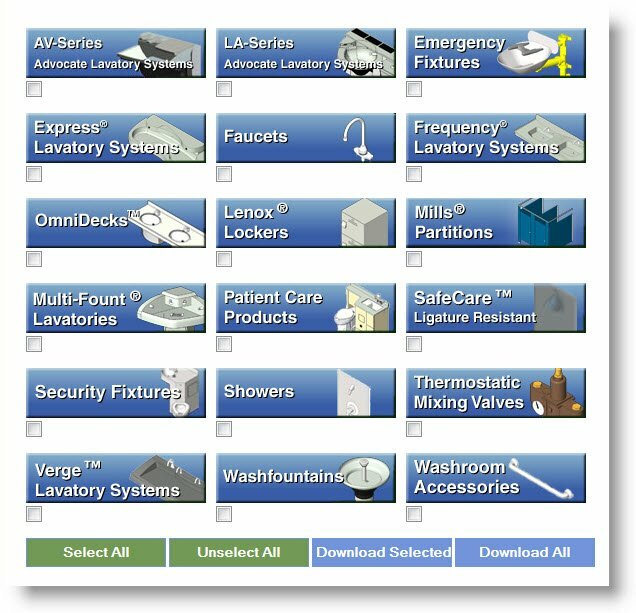 Antony's LOD article serves as a great discussion tool; as BIM-based organizations define both their internal and project BIM & Revit modeling standards. What Exactly is Level of Development? LOD 400 = manufacturer and model number. LOD 400 = it is this particular thing. LOD 500 = this particular thing provided by this person on this date. Continue Reading the Entire Article: What Is This Thing Called LOD? 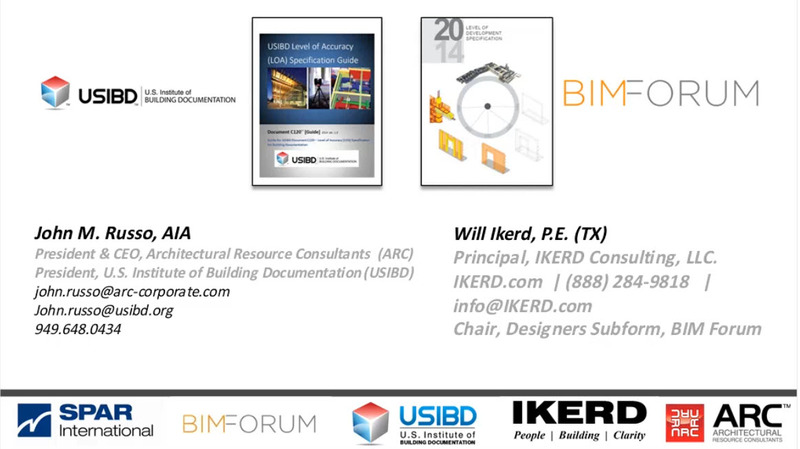 View all BIMFORUM event presentation videos and PDF files. 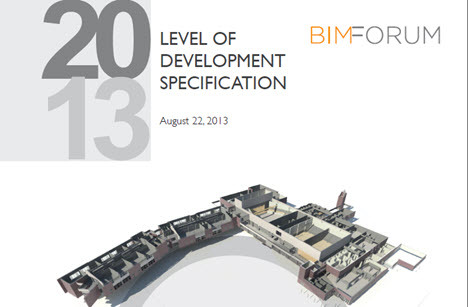 View a 15-minute video clip of the USIBD Level-Of-Accuracy (LOA) comparison with the BIM FORUM [AGC] Level-Of-Development (LOD). Download the 60-minute MP4 file to view and listen to the entire discussion.